Since 3D re-releases seem to be all the rage these days (thanks to The Lion King), we’ll soon get the opportunity to re-watch some fan favorites in theaters. 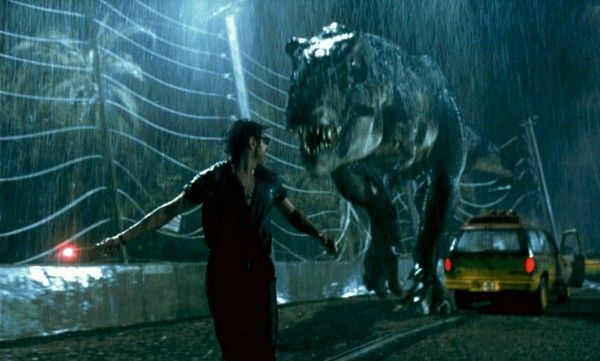 Disney has a full slate of 3D re-releases planned, including Finding Nemo and The Little Mermaid, and now comes word that dinosaurs will once again terrorize movie theaters, though this time it’ll be in three dimensions. 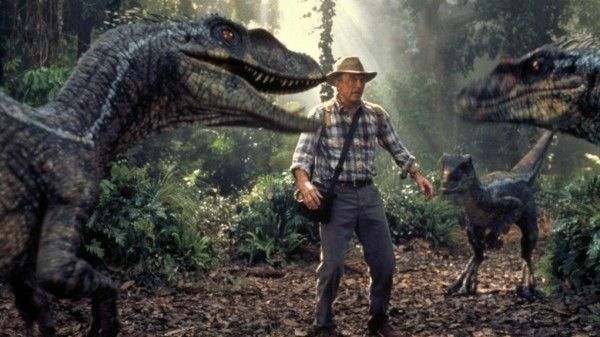 Variety’s Jeff Sneider reports that Jurassic Park is set for a 3D re-release on July 19th, 2013. That weekend is currently only home to the DreamWorks Animation film Turbo, but it’s also a couple weeks after Steven Spielberg’s Robopocalypse hits theaters. Steve (the Collider one) spoke with producer Kathleen Kennedy about the possible 3D re-release of Jurassic Park back in December. At the time she said they only wanted to do the 3D conversion if they could do it right, with Kennedy clarifying that that means Spielberg and director of photography Janusz Kaminski would be sitting down and evaluating the film frame-by-frame. Hit the jump to see what else she had to say about Jurassic Park’s 3D conversion. In essence, this means that Universal must have signed off on Spielberg being hands-on in the post-conversion of Jurassic Park. This is incredibly reassuring, as we’ll not only know that Jurassic Park 3D has the Steven Spielberg seal of approval, but also that Spielberg was intricately involved in the conversion process. Now, ready the kid inside of you for a stupendous experience at the movies next July.